CIMA’s Incoming Eastern European Mission Takes Place this Week in Toronto & Ottawa! This week, CIMA will be conducting an incoming mission targeting the Eastern European market. 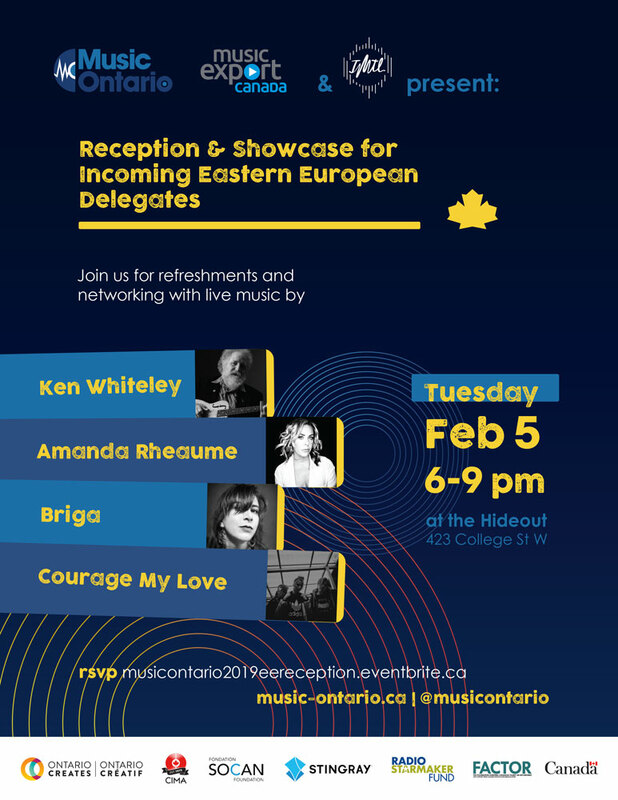 Eight delegates from across Eastern Europe have been invited to Toronto and Ottawa to meet with Canadian industry participants through one on one meetings, networking receptions, networking dinners, panels, information sessions and more. The mission will run from February 5-6 in Toronto and from February 6-10 in Ottawa in partnership with MEGAPHONO’s international delegate programming. For more information on MEGAPHONO click here.